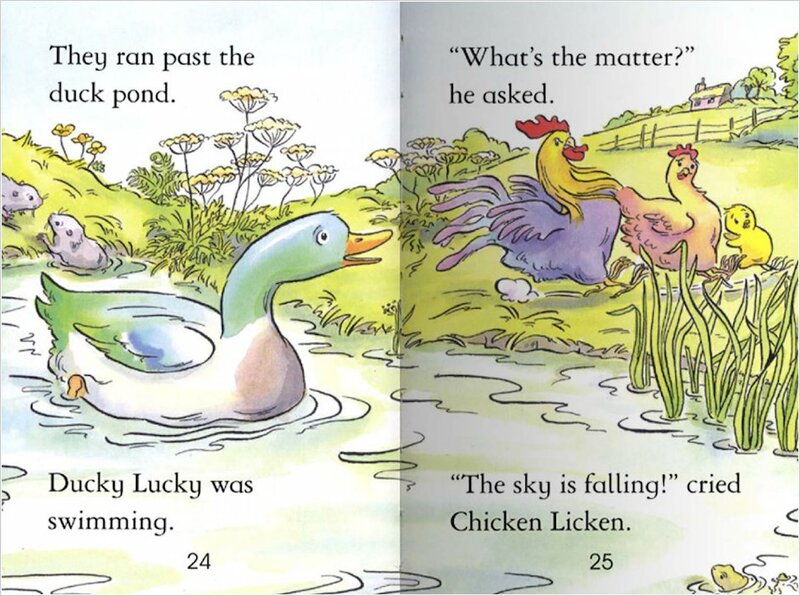 Chicken Licken thinks the sky is falling down and runs to warn the king, but are he and his friends rushing into danger? 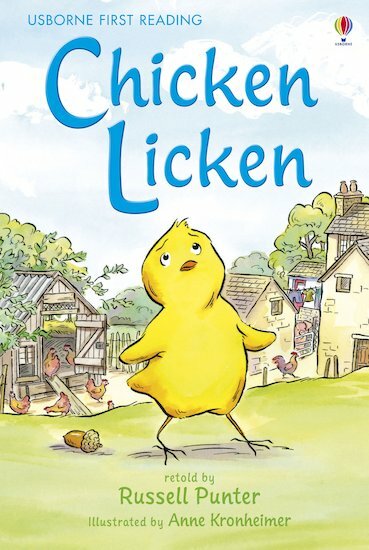 From Level Three of the popular Usborne First Reading series, this classic tale is retold in simple words with delightfully vivid artwork, encouraging children to read alone and develop reading stamina. Fairy Tales are so special in our childhood and even as we age and read different things we still think of them as classics that will never fade.